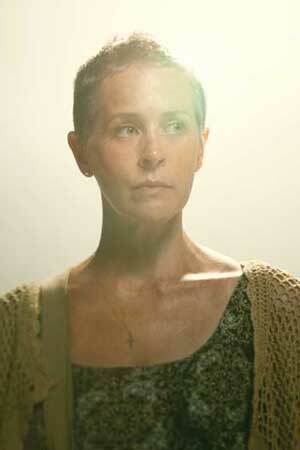 Melissa McBride is an American actress best known for her roles as Carol Peletier in the AMC-TV series The Walking Dead and as the "Woman With Kids at Home" in Frank Darabont's 2007 adaptation of Stephen King's "The Mist." She is also a casting director in Atlanta, Georgia. Whole or part of the information contained in this card come from the Wikipedia article "Melissa McBride", licensed under CC-BY-SA full list of contributors here.